Hyun Bin (born Kim Tae-pyung) awarded with 10 days 9 nights Lance Corporal promotion holidays. On the other hand, Hyun Bin voluntarily enlisted in the Navy in March 2011, after serving the military service at Sixth Brigade of the the Incheon Baengnyeong Island Marines, he was transferred as ambassador for military recruitment. 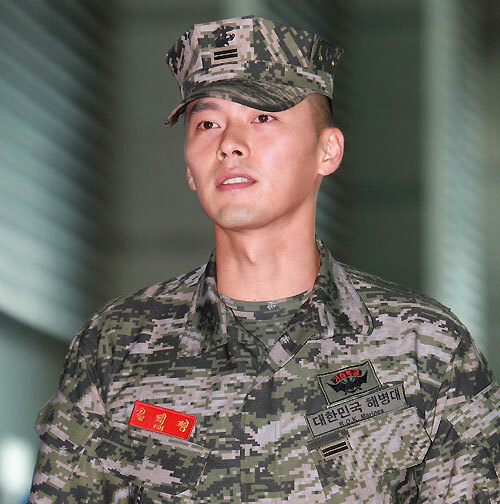 Hyun Bin will be discharged from the army in December 6th, 2012.